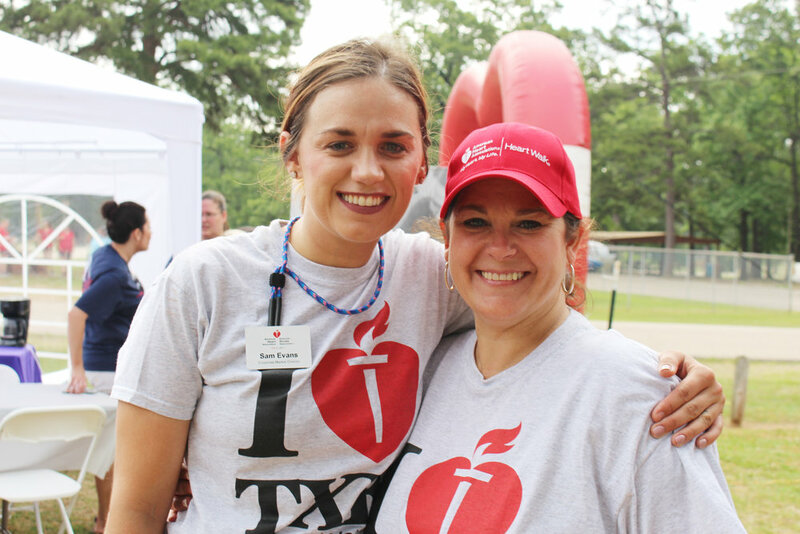 The American Heart Association held its 2018 Texarkana Heart Walk on May 19 at Spring Lake Park. Harlo McCall, Chief Executive Officer of Encompass Health Rehabilitation Hospital of Texarkana, served as the event chair. Businesses, corporations, and community members enjoyed a fun-filled day of activities that promote heart health through physical activity, friendly competition, volunteerism and fundraising. Local sponsors included: LifeNet, CHRISTUS St. Michael Health System, Encompass Health Rehabilitation Hospital of Texarkana, Farmers Bank & Trust, and Wadley Regional Medical Center. Bank of the Ozarks "Tails Fur Tails"